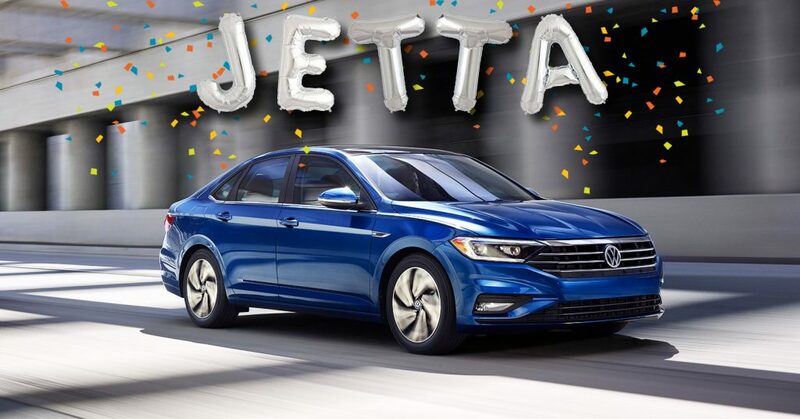 Great cargo space, an impressive ride, and a well-designed interior — just a few of the reasons Consumers Digest gave the 2013 Volkswagen Passat a Best Buy award. Proof that German engineering is worth every penny. 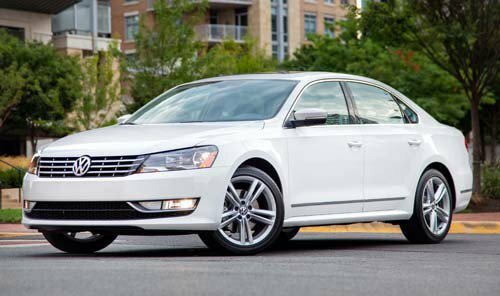 The Passat offers a lot of car for the money, with relatively voluminous interior room and cargo space. (Back-seat legroom is greater than that of some of the largest luxury cars.) We found the interior to be well-designed, with controls logically placed. When we took various Passats out on the road, we found the standard 2.5-liter, 170-hp five-cylinder engine to move the vehicle adequately. It performed best with the optional six-speed automatic transmission (a five-speed manual transmission is standard). Also offered are a far stronger 3.6-liter, 280-hp V6 engine and a 2.0-liter four-cylinder diesel engine that delivers V6-like acceleration and gets an impressive 43 mpg on the highway. We found the suspension to afford reasonably aggressive handling while being capable of absorbing all but the nastiest road imperfections. The car felt great at faster speeds. 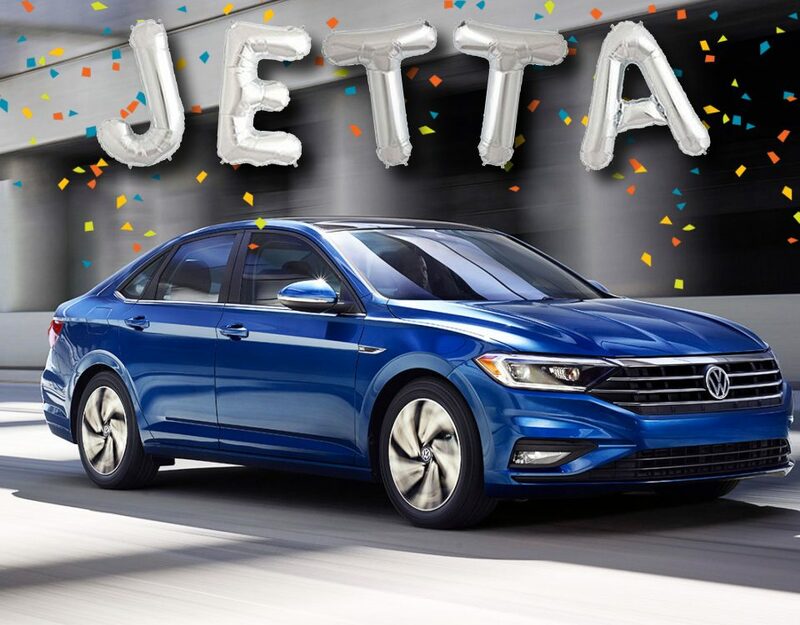 Although several upscale options are offered, including leather upholstery and a navigation system, the Passat lacks much of the latest high-tech safety gear.